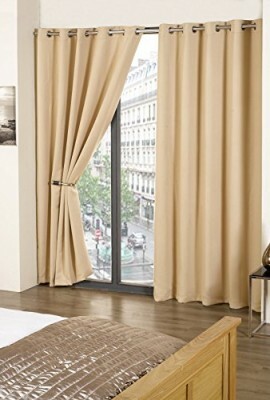 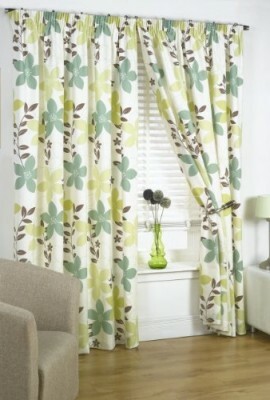 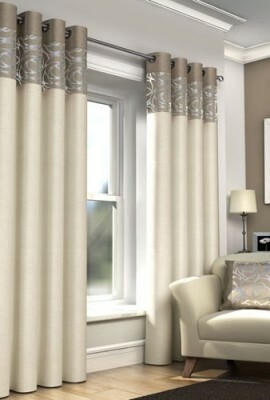 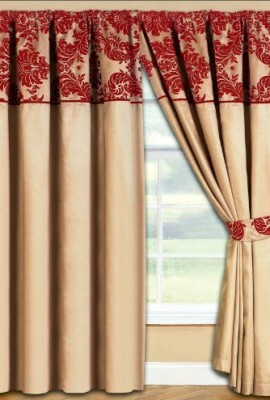 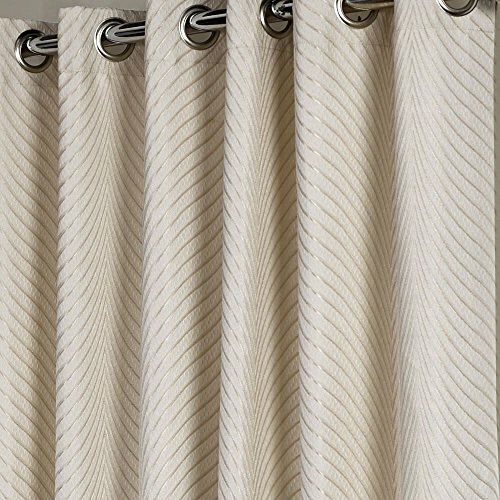 Looking for high quality curtains? 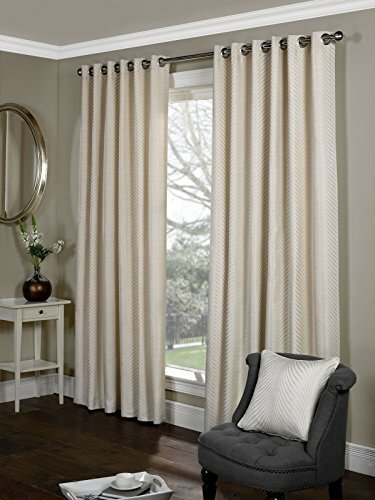 These are a beautiful pair of heavy weight jacquard curtains with a sweeping ribbed effect design with a shimmering edge. 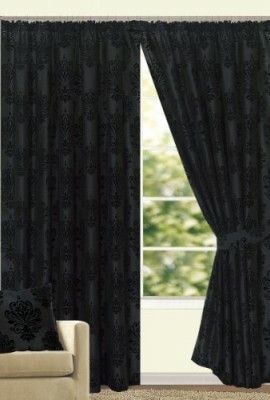 These ready made curtains are fully lined and are finished with an eyelet heading making them ideal for a curtain pole or rod. 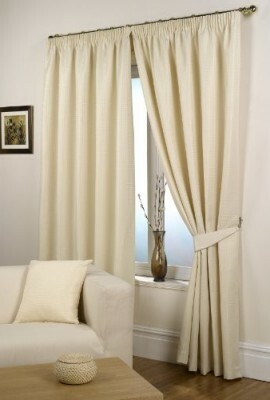 Pack contains a pair of curtains and are completely machine washable.